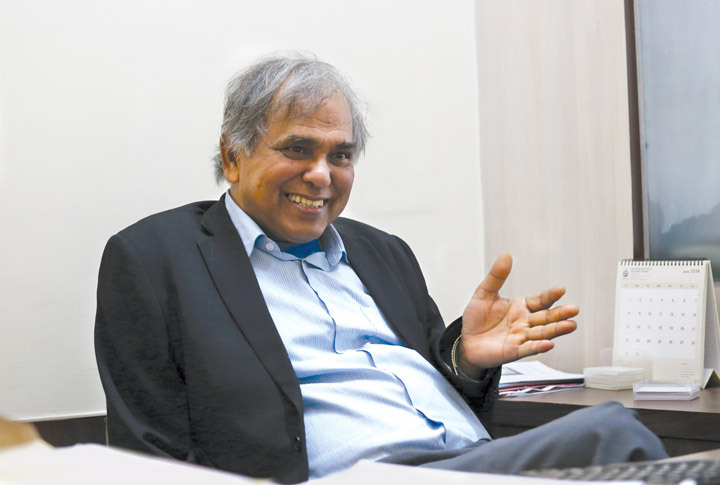 One of India’s topmost urban experts, Prof Amitabh Kundu, has taken strong exception to the Government of India’s mid-term Economic Survey, released in early August, especially its suggestion that 63% of India could be urban. Prof Kundu believes, this kind of statement would “add confusion” among policy makers and researchers of urbanization. Prepared under chief economic adviser (CEA) Arvind Subramanian, the mid-term Economic Survey says that "India was 63% ‘urban’ in 2015 -- more than double the urbanization rate estimated by the 2011 Census", adding, there is a need to "go into a much greater level of spatial detail... to uncover important insights for promulgating expeditious public policy at centre, state and urban local body level." Chairperson of an advisory committee on housing at Reserve Bank of India, Prof Kundu said, the first part of the Economic Survey, released in February, had sought to identify the quicker pace of India’s urbanization on the basis of movement of migrants in Indian railways. 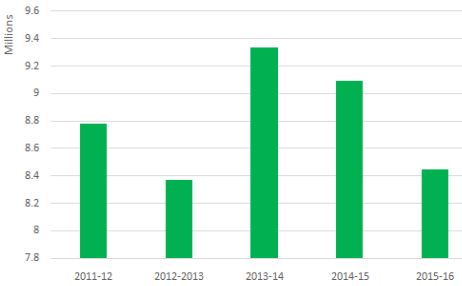 The Economic Survey said, the Census data yielded an annual inter-state migration of about 5-6.5 million between 2001 and 2011, but “railway passenger data analysis suggests an annual inter-state migration flow of close to 9 million since 2011”, suggesting a clear discrepancy. Pointing out that this kind of analysis is good for research or PhD thesis, Prof Kundu said, “But for the Economic Survey to suggest this only creates confusion”, adding, the Census of India’s definition of urbanization, based on the labour force involved in the non-agricultural sector and basic urban infrastructural facilities is quite robust and closer to reality. Noting that the World Bank in its World Development Report 2009 first came up with the “drastic figure” of 50% India being urban, Prof Kundu said, this was based on an analysis of the clusters developed next to India’s urban centres having a communication distance taking maximum one hour time.